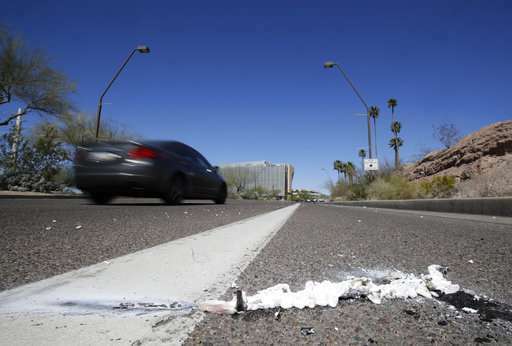 The deadly collision between an Uber autonomous vehicle and a pedestrian near Phoenix is bringing calls for tougher self-driving regulations. But advocates for a hands-off approach say big changes aren't needed. Police in Tempe, Arizona, say the female pedestrian walked in front of the Uber SUV Sunday night. Neither the automated system nor the human backup driver stopped in time. Local authorities haven't determined fault. Current federal regulations have few requirements specifically for self-driving vehicles, leaving it for states to handle. Many, such as Arizona, Nevada and Michigan, cede key decisions to companies. Many federal and state officials say their regulations are sufficient to keep people safe while allowing the potentially life-saving technology to grow.